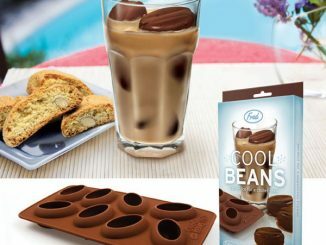 Introducing the biggest trend fixing to rock the nursing homes: The Frozen Smiles Ice Cube Tray, making denture-shaped ice for people with and without teeth. 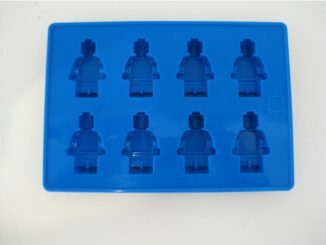 In that same bubblegum-pink shade of that stuff that makes you gag while getting dental impressions, the ice cube tray yields four denture-shaped ice cubes per tray. 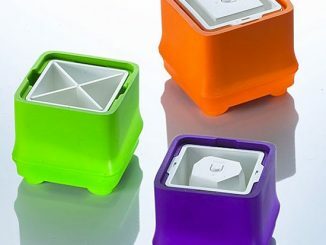 Since the tray is made rubbery material, the teeth should pop out fairly easily when frozen. 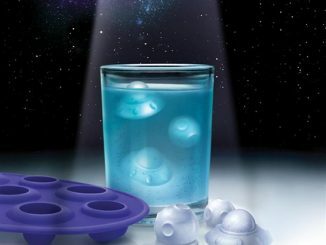 Get grins immediately from guests at your next cocktail party. 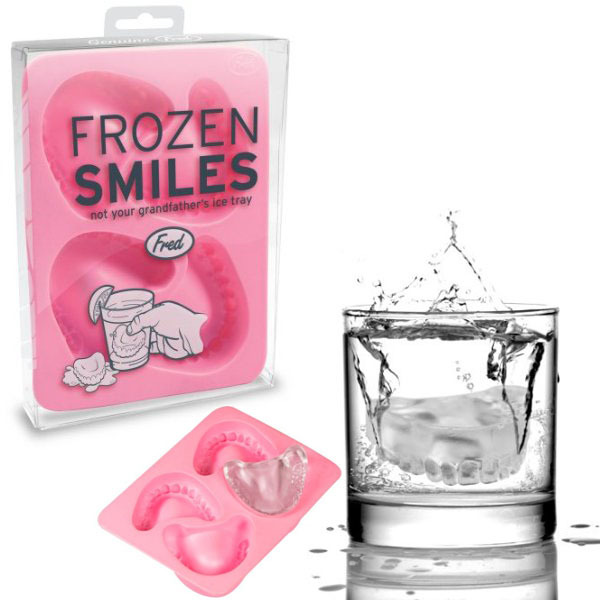 The hilarious Frozen Smiles ice cube tray from Fred is made of food-safe synthetic rubber and is designed to produce four denture-shaped ice cubes. Measuring 4-1/2 by 5-3/4 inches, the tray won’t take up much room in the freezer, but will keep conversations going and going. 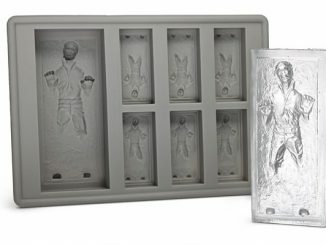 It makes a great gift for the gagster in your life. 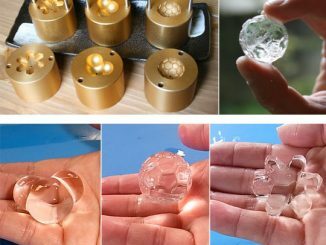 While they may look like they’re bound to go for a dip in a glass of water and Polident, these chompers fare better in cocktails and soft drinks. 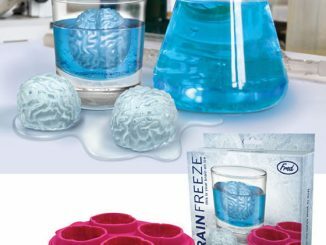 Freeze some yellow Kool-Aid or orange juice to make stained, but delicious, tasting teeth. 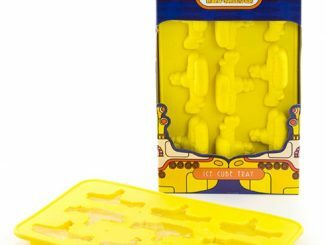 The Frozen Smiles Ice Cube Tray is only $7.77 at Amazon.com. 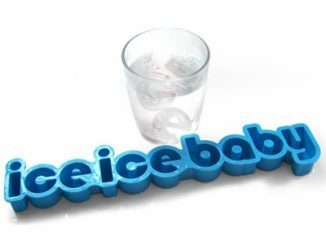 For this festive time of year, with Halloween coming up and the next “Twilight” flick headed to theatres next month, you might also want to have the vampire fang-making Cold Blooded Ice Cube Tray on hand. Practice your Scarface accent. 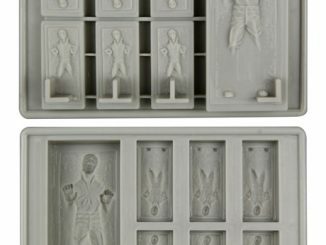 Channel your inner Tony Montana. 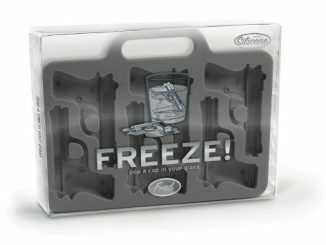 Then make some ice in this Handgun Shaped Ice-Cube Tray and tell your guests to “Say Hello To My little Friend” as you ice their drinks.